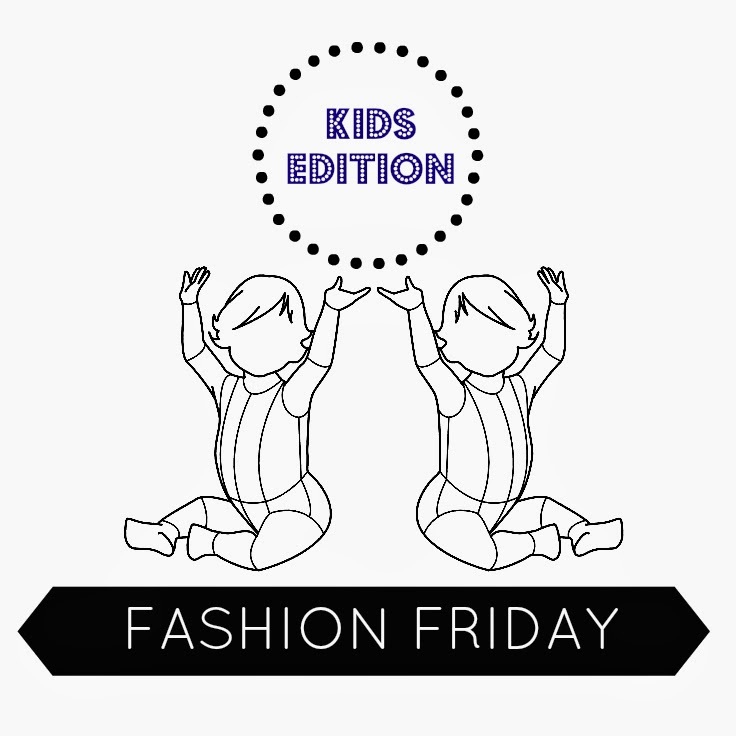 Fashion Friday with The Mini Classy! 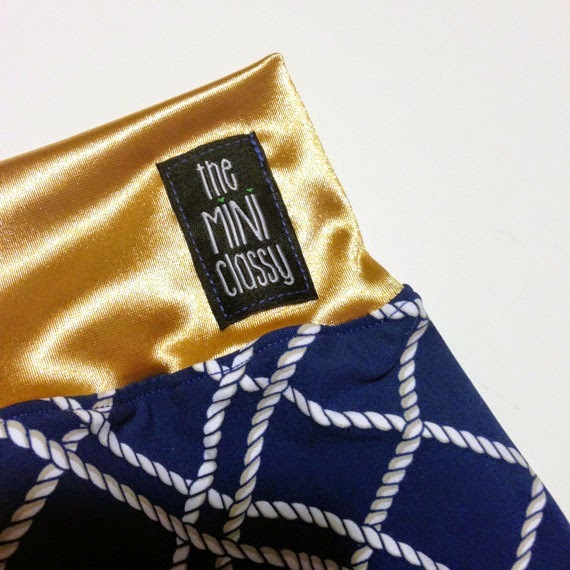 The Mini Classy is a brand of chic handcrafted kids apparel. Their line includes Harems, legging, t-shirts and tanks. I was lucky enough to be sent not one, but two pairs of their Harem pants for Mia! 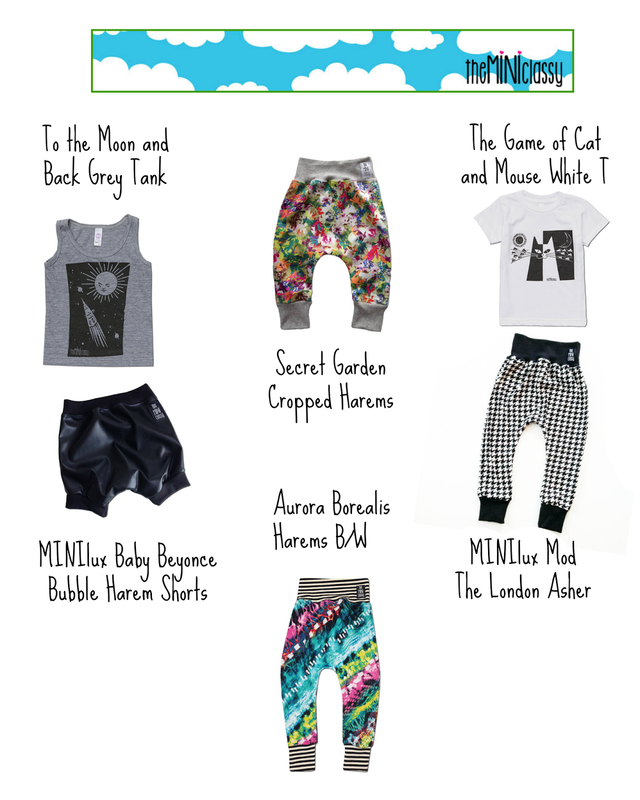 The Mini Classy was created by Mimi and Rae and inspired by their children, music, art and their love for fashion. All items are handmade in the USA and are pre-washed to eliminate shrinking and sizing chemicals. 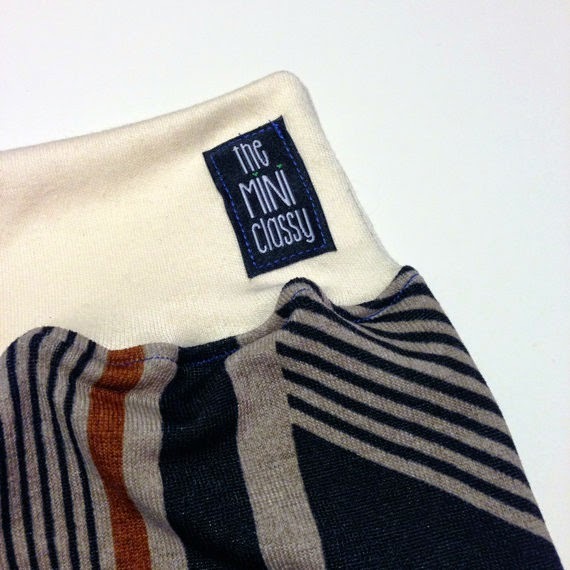 The Mini Classy creates cutting edge designs and they are always bringing fresh ideas to everything they create. Their designs are limited as they do not buy their supplies in bulk. This also allows them to keep inspired and to always keep their creativity flowing. When I first saw The Mini Classy Harems via the internet I automatically fell in love with the style and the detailed cuffs and waistband. 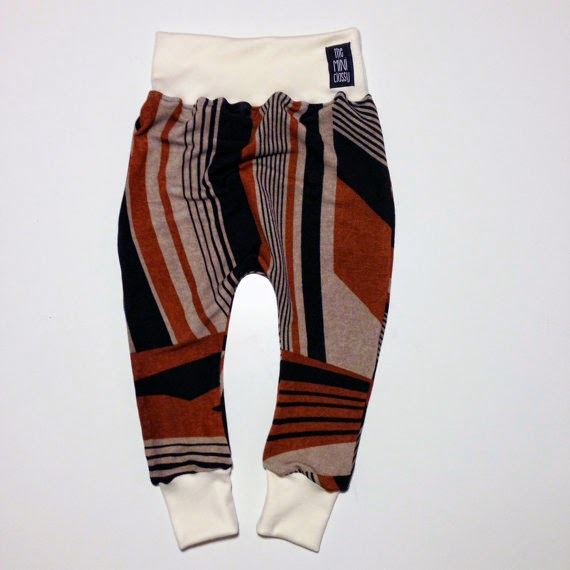 They looked like stylish and comfy pants for my almost two year old. Mia is running around so comfort is a priority, but I want her clothing to look stylish too! So when I received two pairs of Harem pants for review I was super excited! 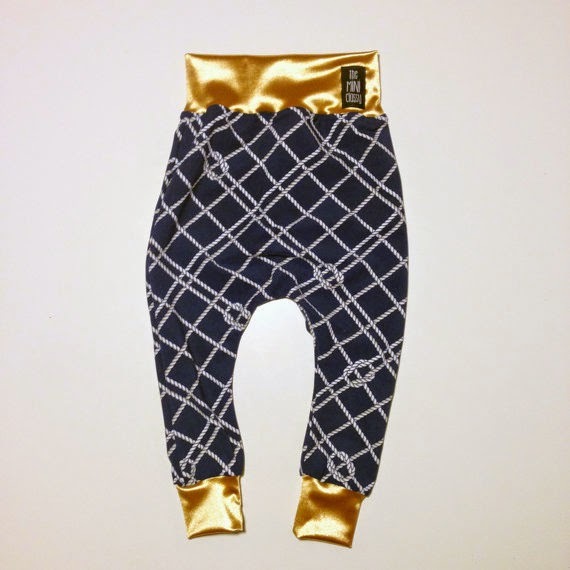 The Mini Classy pants are made out of soft and stretchy material and have a yoga waistband that provides extra comfort and unique detail to the pants. All the seams are serged and top stitched for durability and as mentioned above the fabrics are all pre-washed. No worrying about shrinkage or the pants losing their shape. Below are some of my favourites from The Mini Classy! And you can shop online here! Which are your favourites? Let the shopping begin! 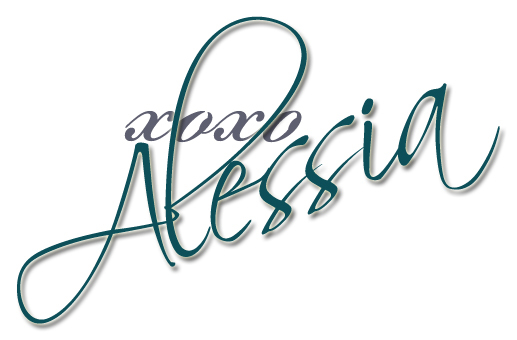 Follow The Mini Classy on Facebook and Instagram!